Dr Caven-Nwagwu is a gentle, caring dentist who uses advanced materials and procedures available in dentistry. 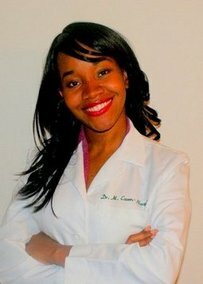 Dr. Caven received her Bachelors of Science degree and her Doctorate in Dental Surgery degree from Howard University, College of Dentistry in Washington, D.C. She went on and completed a Post-Doctoral General Practice Dental Residency program at the Bronx Lebanon Hospital in New York. She was able to learn advanced techniques in cosmetic dentistry and implant dentistry . Dr Caven has several years of experience in the practice of dentistry and also served as a Clinical Faculty at the University of Detroit mercy, School of Dentistry. Dedicated to remaining on the cutting edge of dentistry, Dr Caven continually completes advanced continuing education courses. In addition to being a dentist, Dr Caven is also an accomplished artist with a great eye for detail. She uses her creativity to create natural looking smiles. Her attention to detail and genuine care for patients is what sets her apart. Dr. Caven is an active member of the Academy of General Dentistry (AGD), the American Academy of Cosmetic Dentistry. Commited to community service, Dr Caven enjoys volunteering at the Capuchin Soup kitchen and the World Medical relief Center in Detroit Michigan. Dr Caven-Nwagwu is married and a busy mom with four young sons . She spends her leisure time reading, creating Art pieces, and travelling. 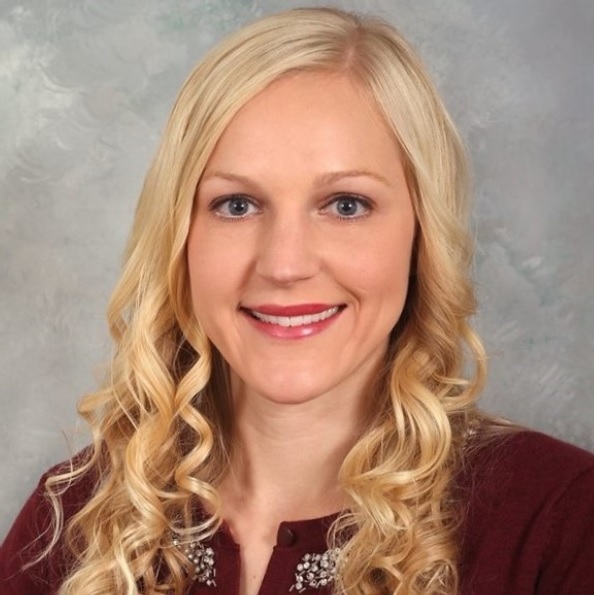 Dr. Kelly A. Pohlman graduated from Alma College in 2011 with a Bachelor of Science degree in Biology. She went on to pursue a Master of Science degree in Molecular and Integrative Physiology from the University of Michigan and graduated in 2013. After obtaining her undergraduate and graduate degrees, Kelly went on to receive her Doctorate in Dentistry from the University of Detroit Mercy School of Dentistry. Kelly grew up in Milford and the surrounding area. She enjoys playing soccer, skiing, traveling, reading, walking and playing with her dog, Charlie, as well as spending time with family and friends. Dr. Pohlman is a member of the American Dental Association, the Michigan Dental Association, the Oakland County Dental Society as well as the Chicago Dental Society.